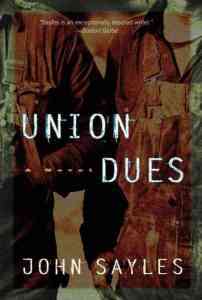 “Union Dues” is the title of a novel by the film maker John Sayles. I haven’t read it yet but people tell me its good. 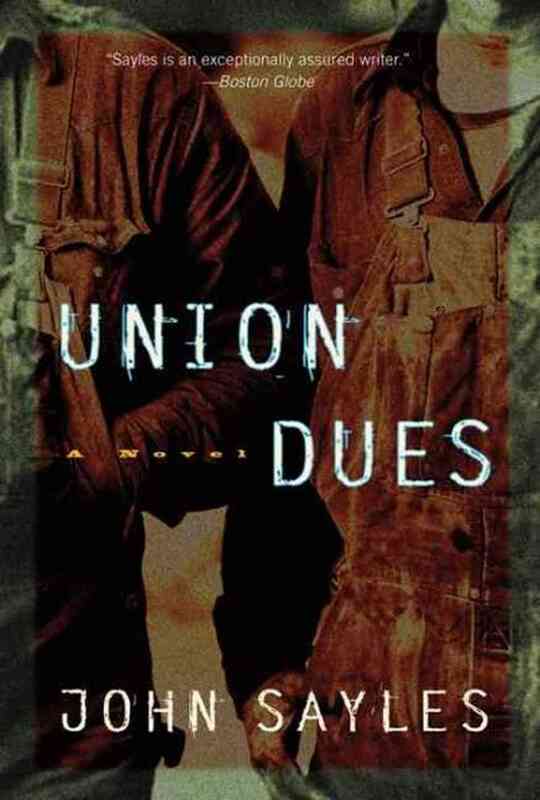 Its about a coal miner from West Virginia who is involved in union organizing and his relationship with his son, who runs away and becomes involved in Boston’s radical underground of the 60s and early 70s. There is a fictionalized version of Micheal Ansara. Ansara was for years a legend in Boston’s left activist scene. He was in Harvard SDS (Students for A Democratic Society) in the ’60s. Ansara was in jail twice. In the the late 60s he committed stock market fraud as a way of financing the SDS and other radical activities. Later in the 90s he was jailed for his shenanigans in connection with the reform movement in the Teamsters union. I am not familiar with all the details but people tell me he played a very destructive role in that movement.